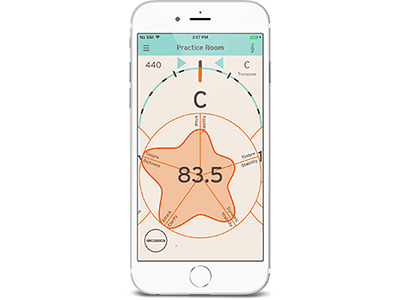 We are happy to announce an update for the revolutionary tuner “cortosia” which evaluates multiple performance aspects, such as dynamics, pitch and timbre of single notes played on various musical instruments. The latest version 1.5.1 includes some additional improvements and bug fixes. 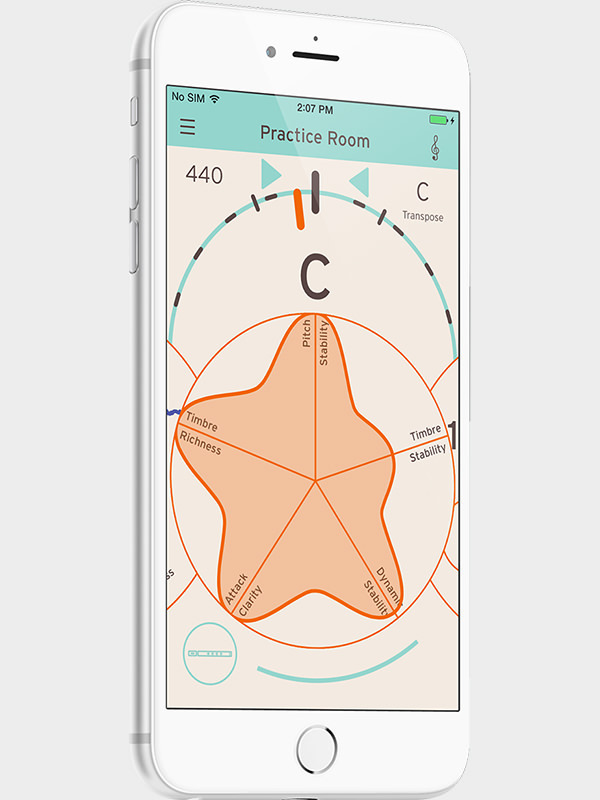 Please update your cortosia via the AppStore and enjoy your practice even more! Home News cortosia version 1.5.1 is now available.